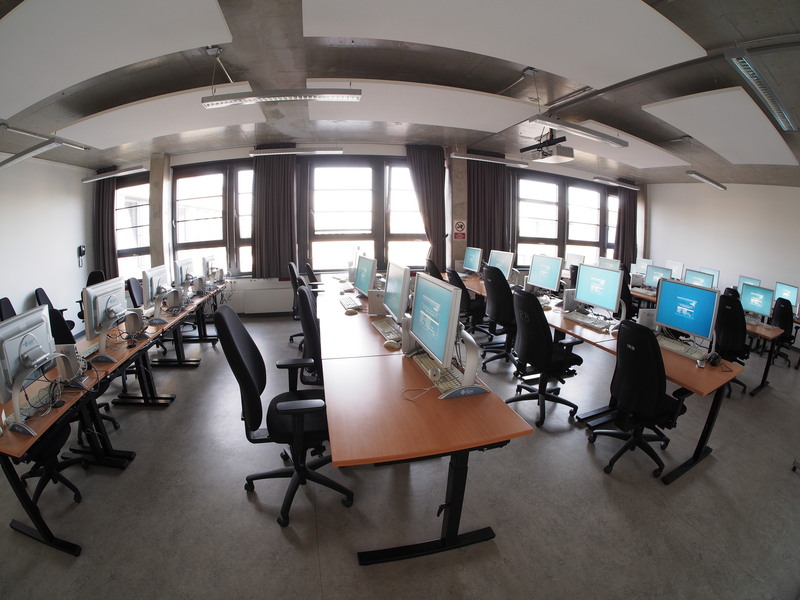 eecsIT maintains parts of the Faculty IV teaching and research network, in particular the public computer rooms for students in MAR-, EN- and TEL-building. This working group is in charge of special research networks of electrical engineering groups and of labs and computer pools for students of electrical engineering. 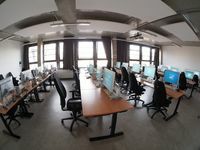 tubIT is the central IT services center of the TU Berlin and offers students and staff services in all areas of information processing, both in hardware and in software.